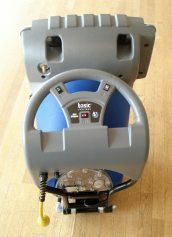 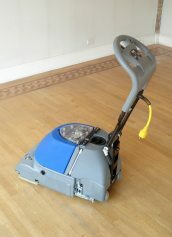 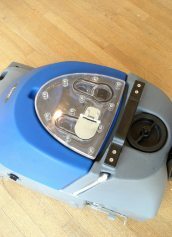 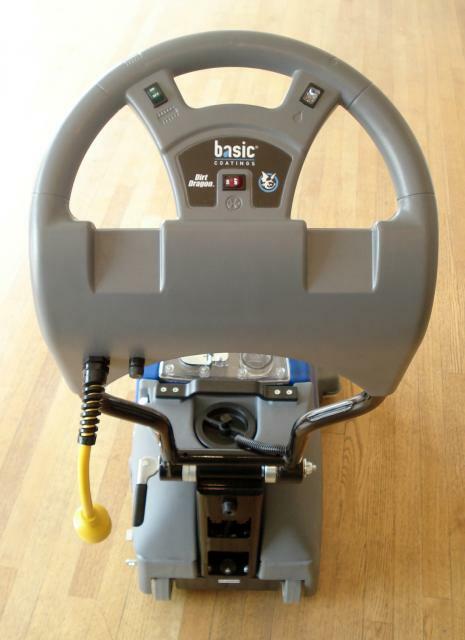 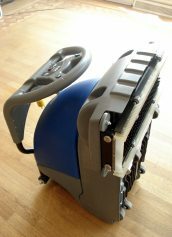 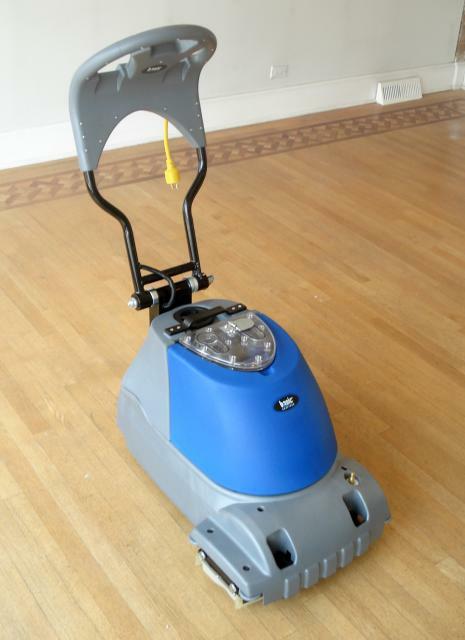 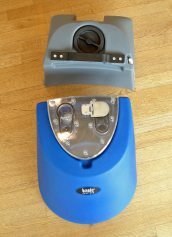 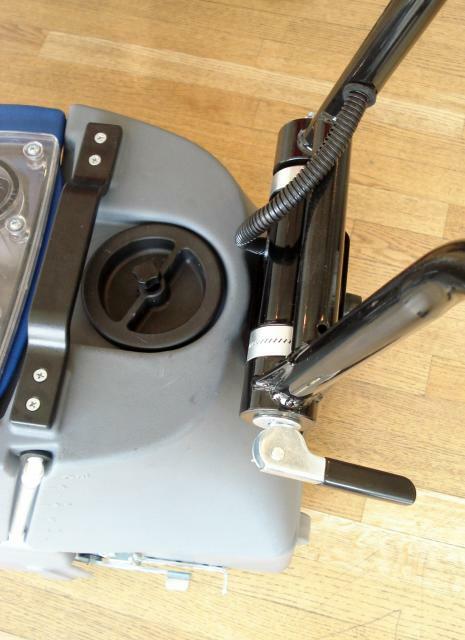 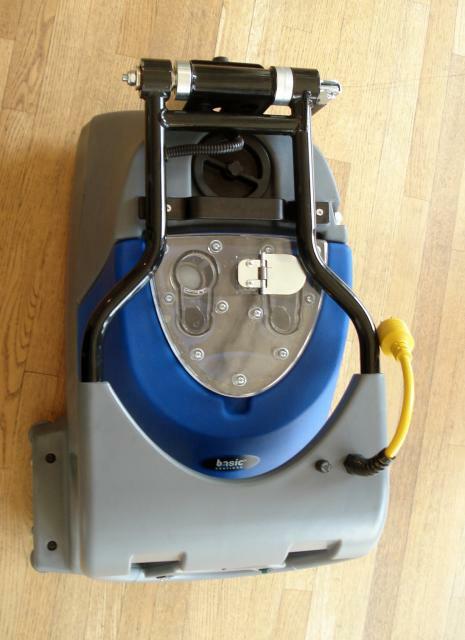 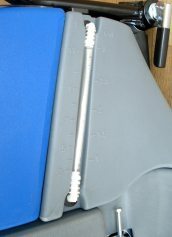 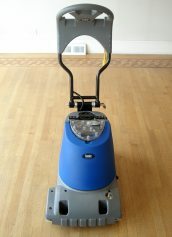 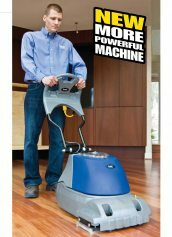 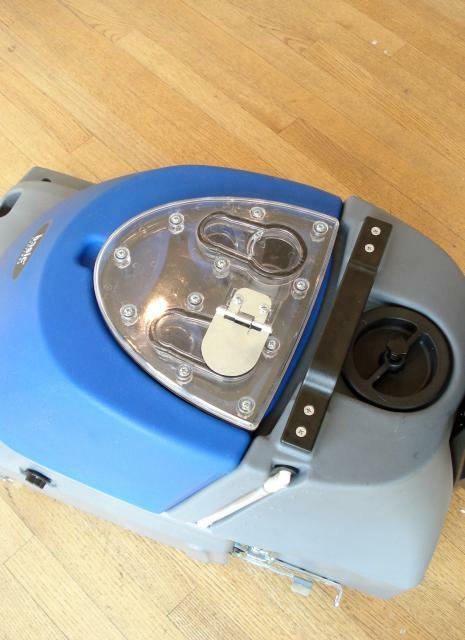 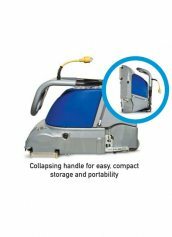 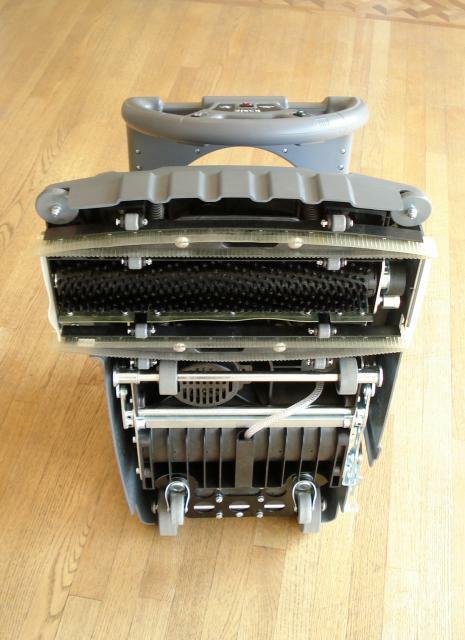 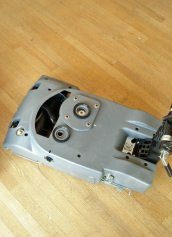 A compact and powerful floor preparation/cleaning machine. 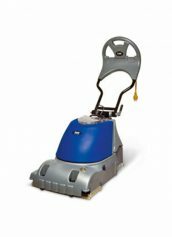 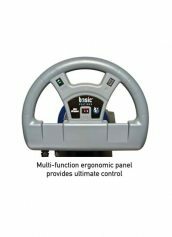 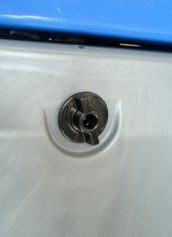 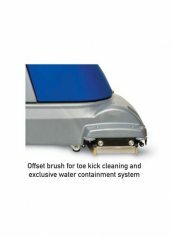 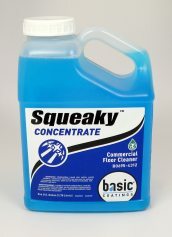 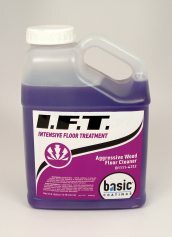 This versatile unit removes the toughest dirt and surface contaminants from all types of floors. 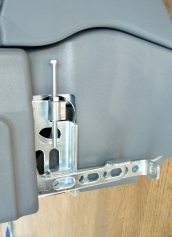 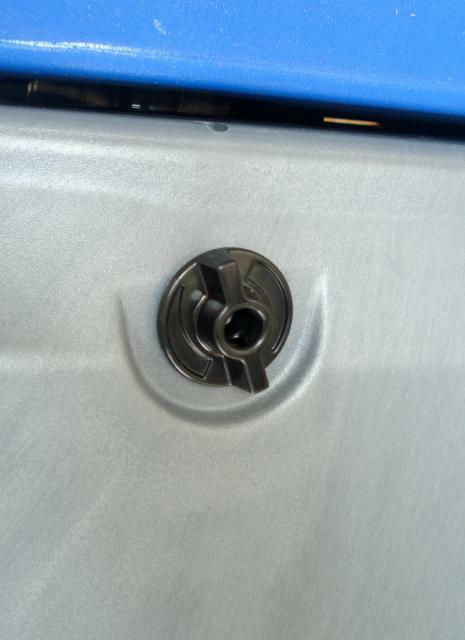 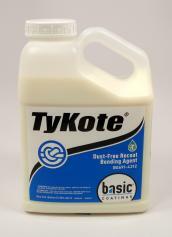 Designed for use with Basic Coatings IFT and Squeaky cleaners, the Dirt Dragon is a key component in the innovative Basic Coatings TyKote Dustless Recoating System.